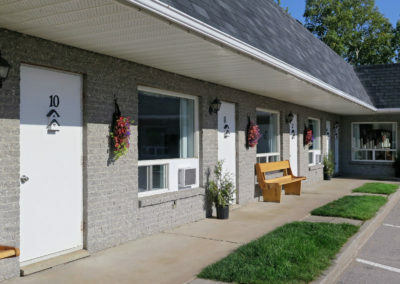 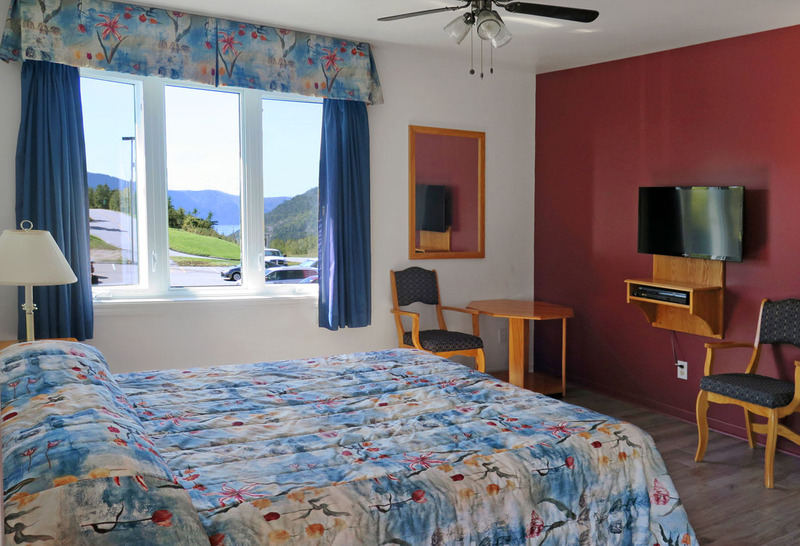 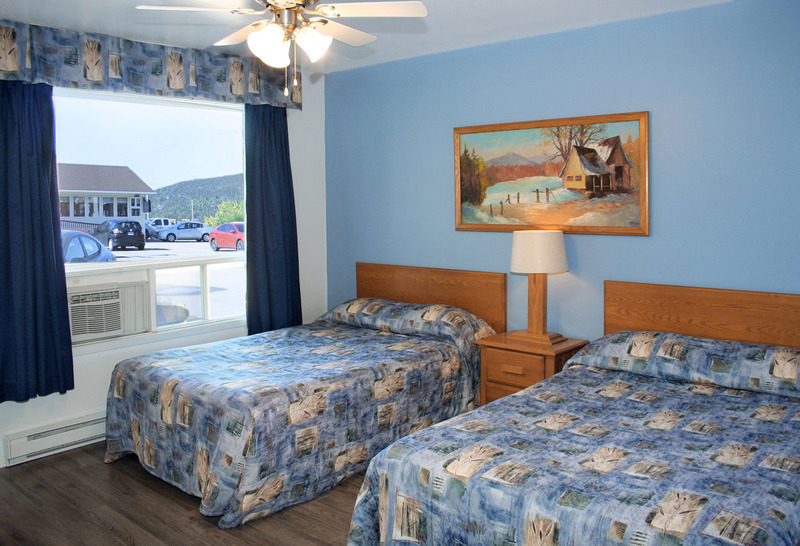 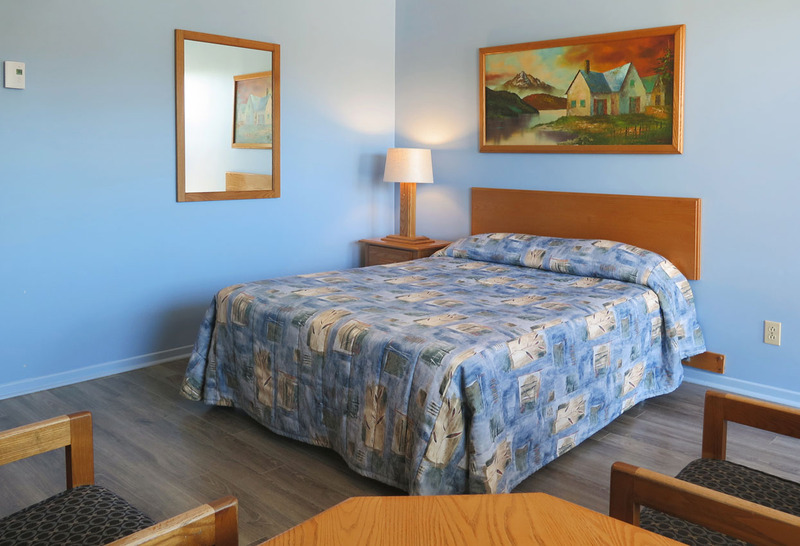 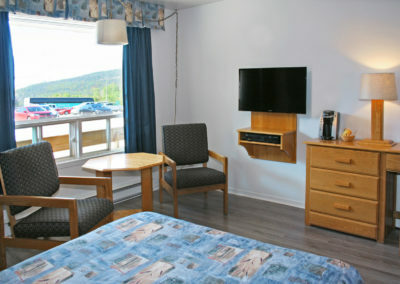 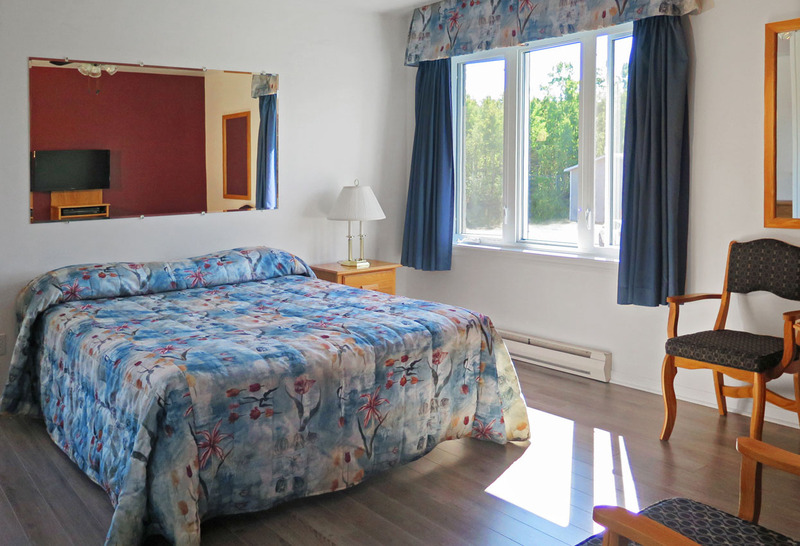 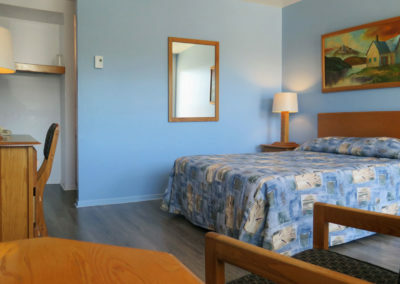 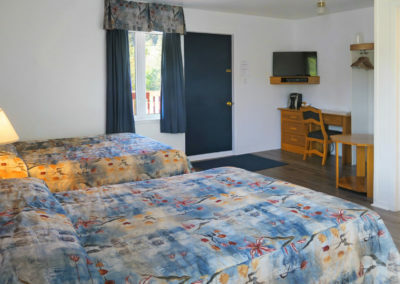 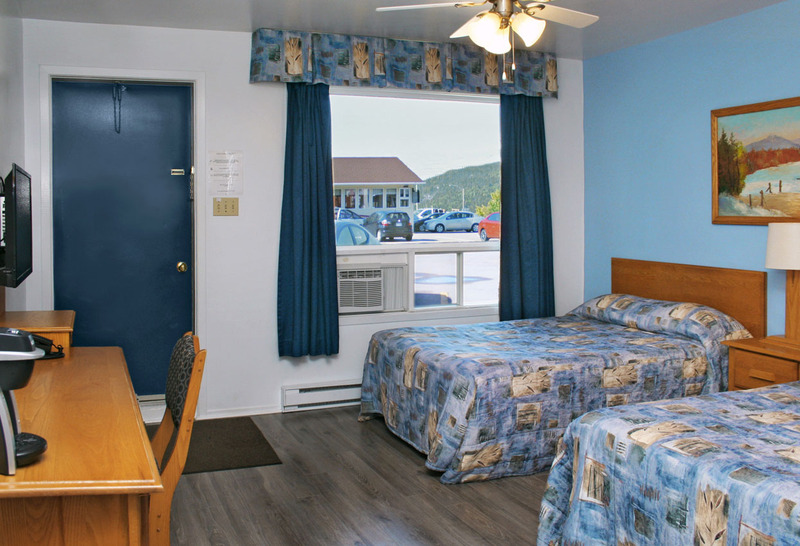 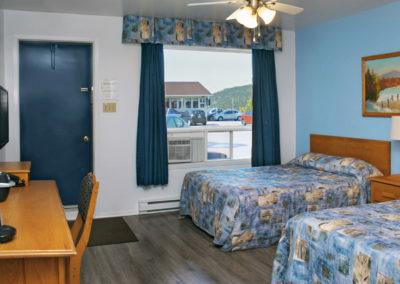 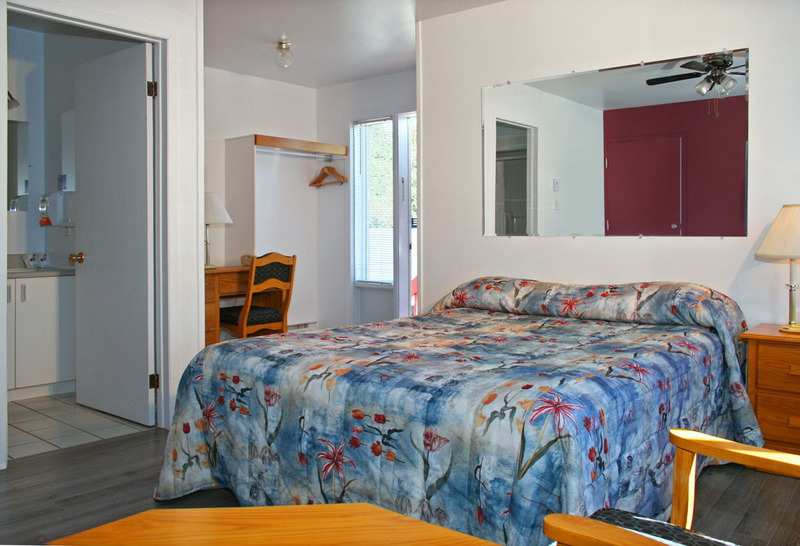 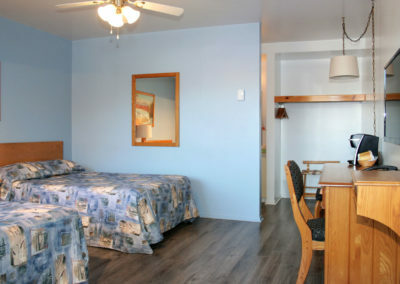 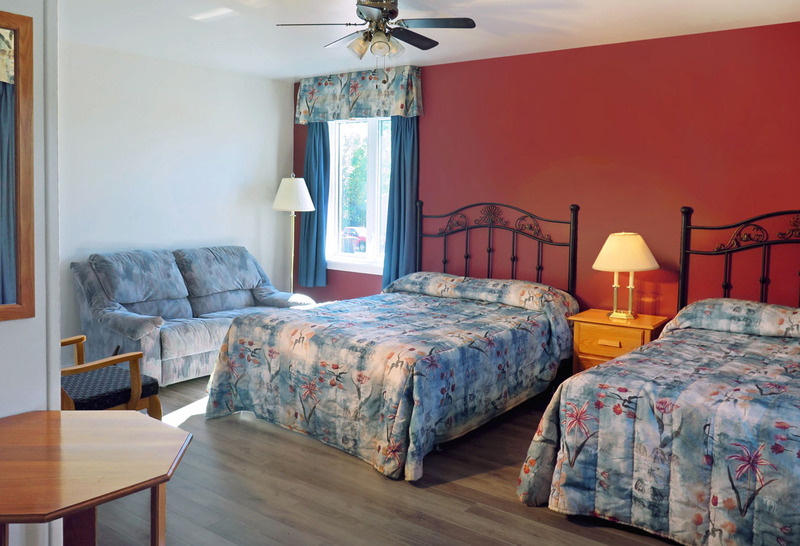 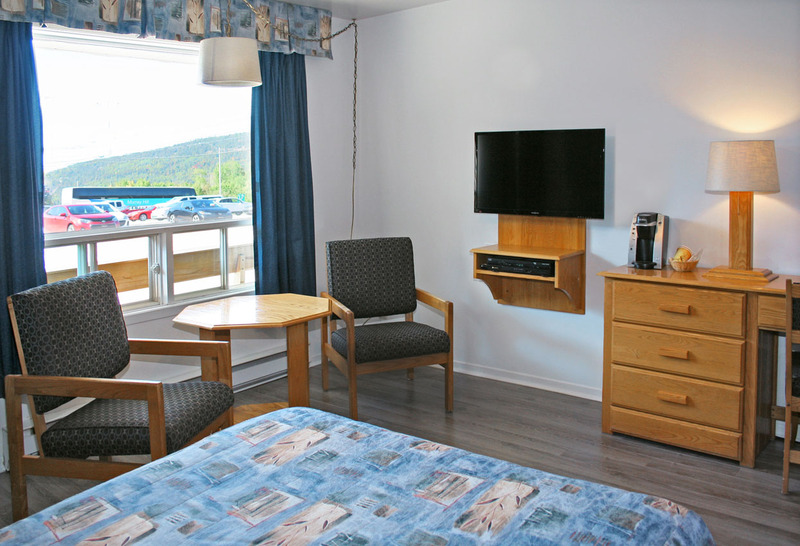 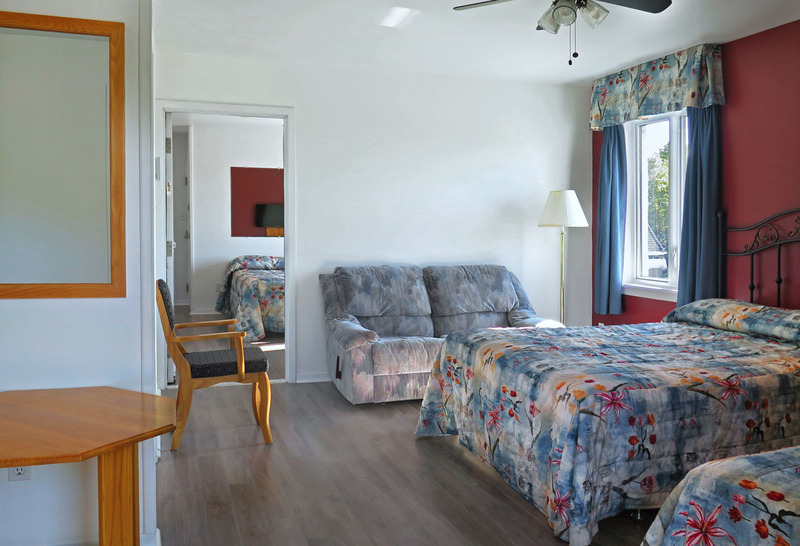 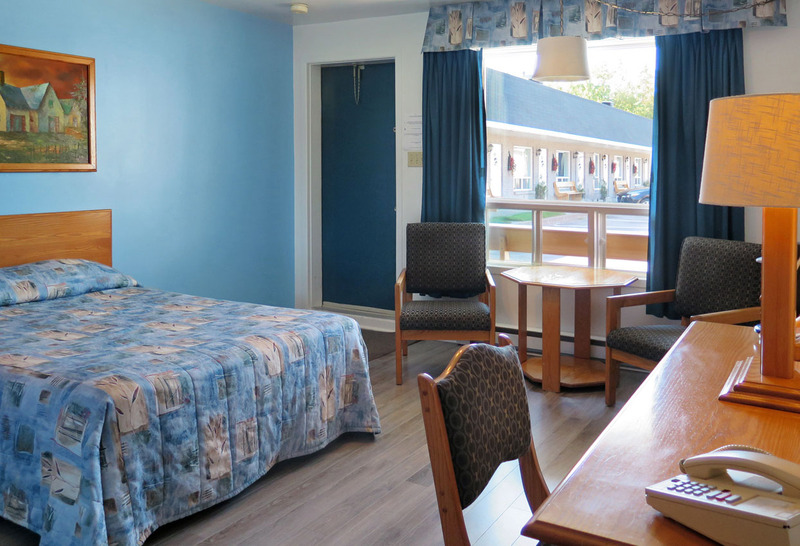 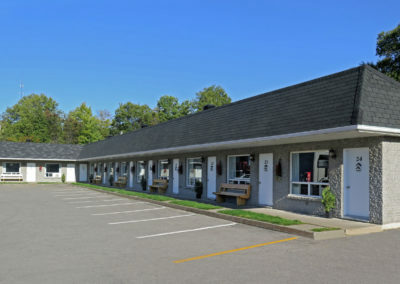 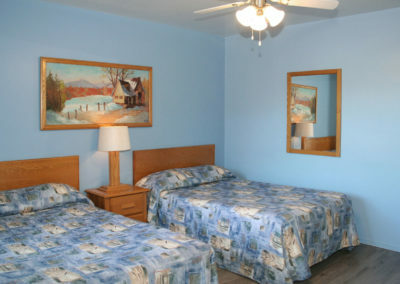 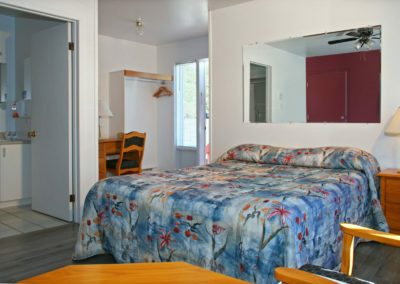 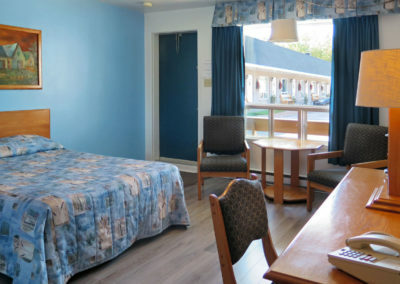 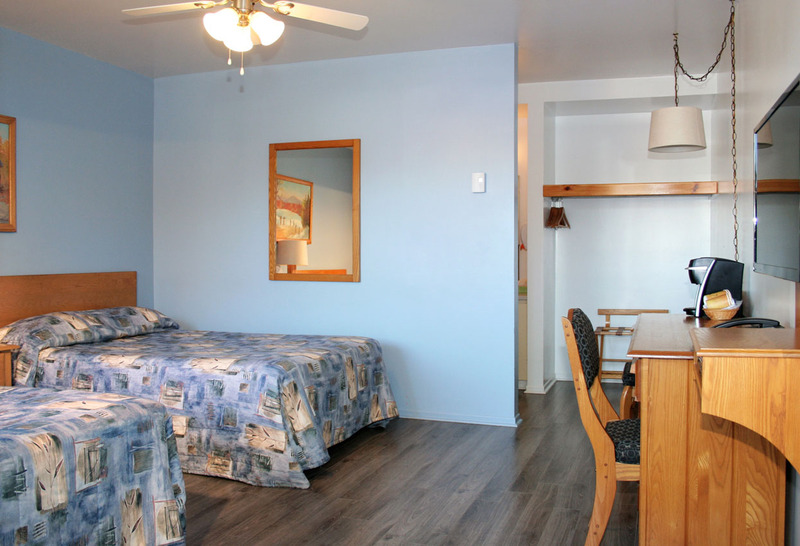 Two minutes from the ferry, on Route 138, Motel Chantmartin is the ideal place to stop on the road or for a stay in the region. 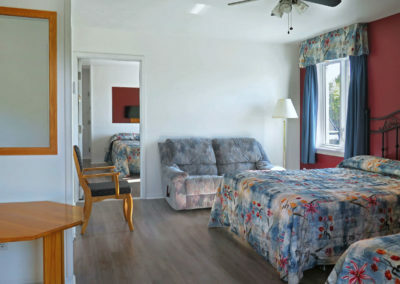 Our 24 rooms offer you the comfort and tranquility you are looking for. 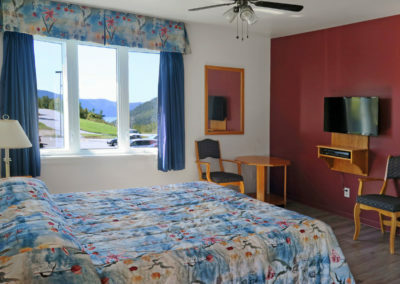 * By reserving 2 nights and more directly with our form, enjoy a discount of 10% applicable only on the price of the room.